Why Can’t the World’s Best Architects Build Better Web Sites? 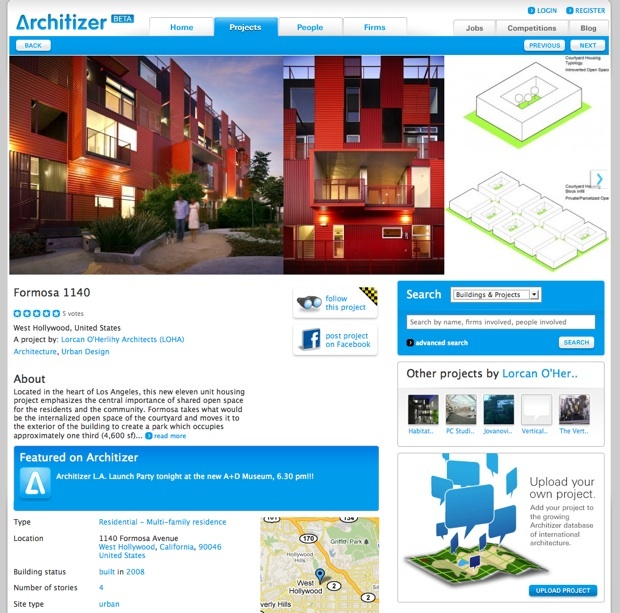 architizer The best way to describe Architizer might be to call it a Facebook for architects. That’s probably simplifying things a bit, but for an undertaking like this, simple is the linchpin.